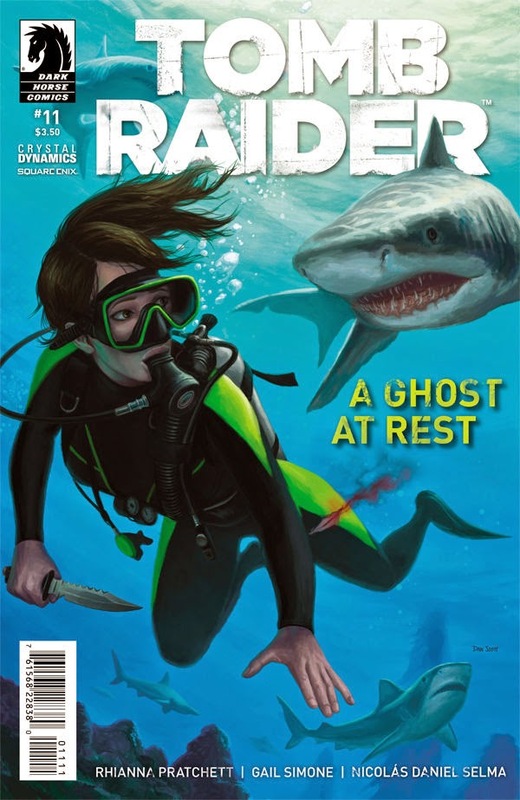 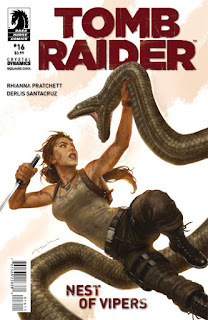 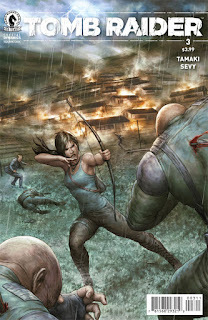 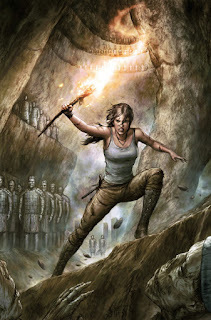 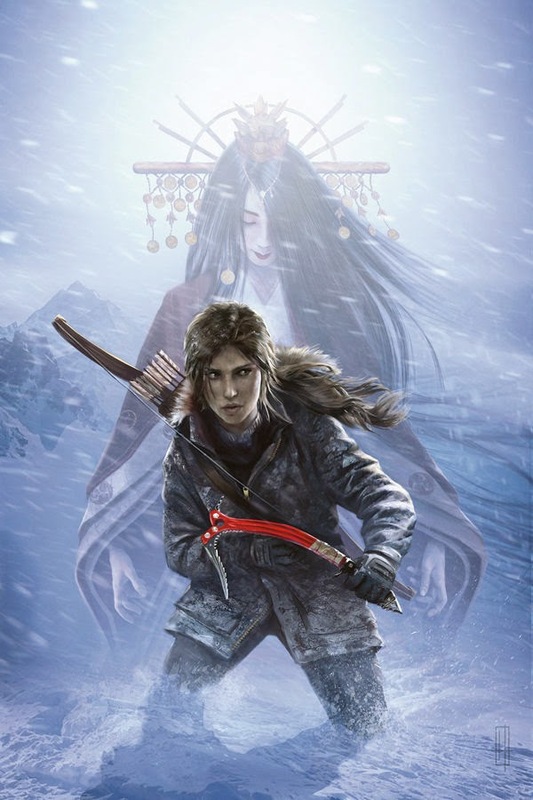 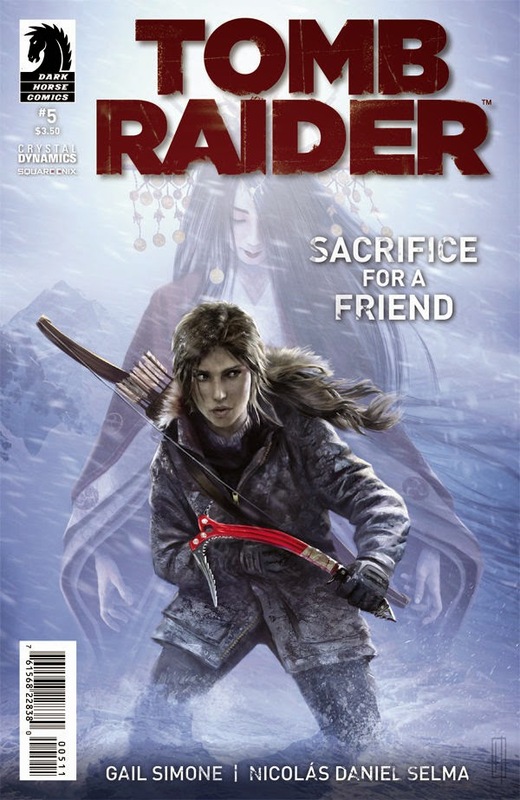 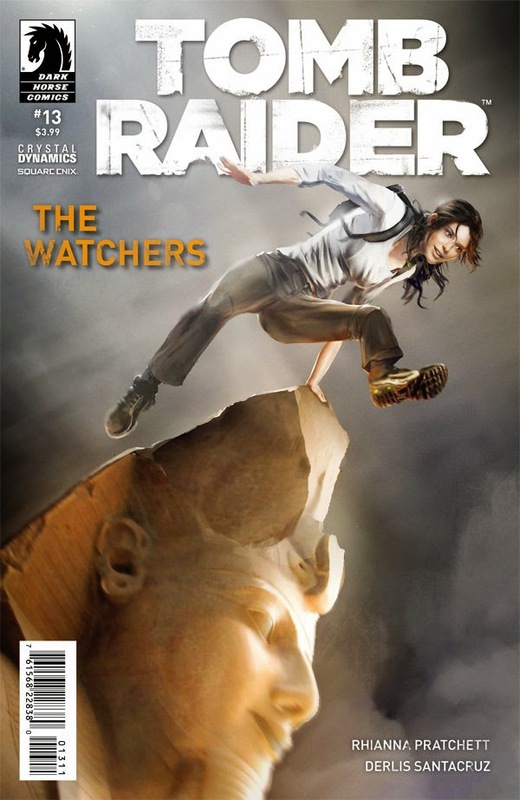 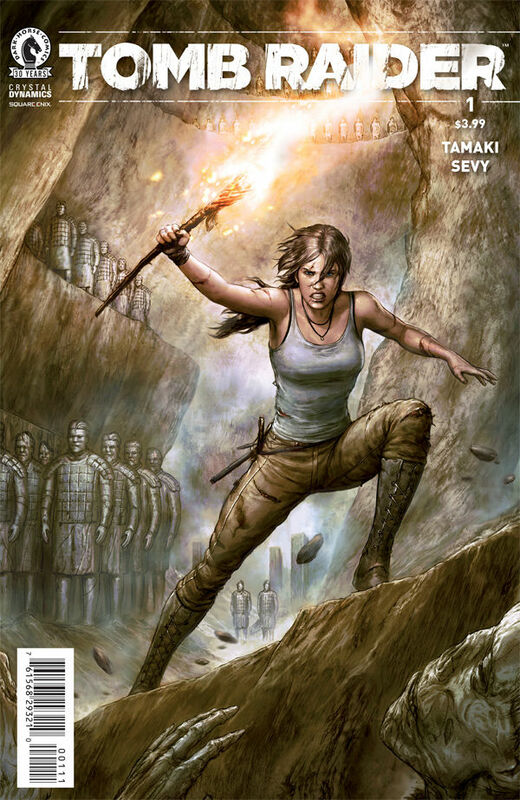 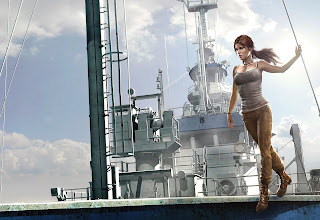 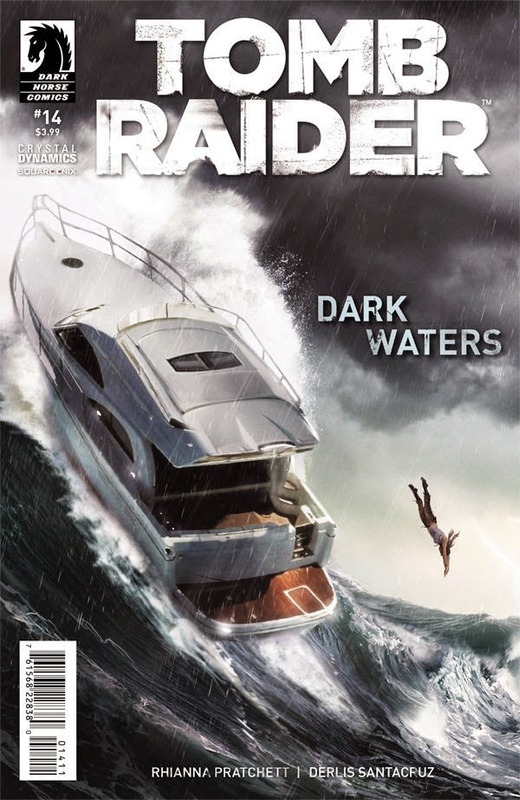 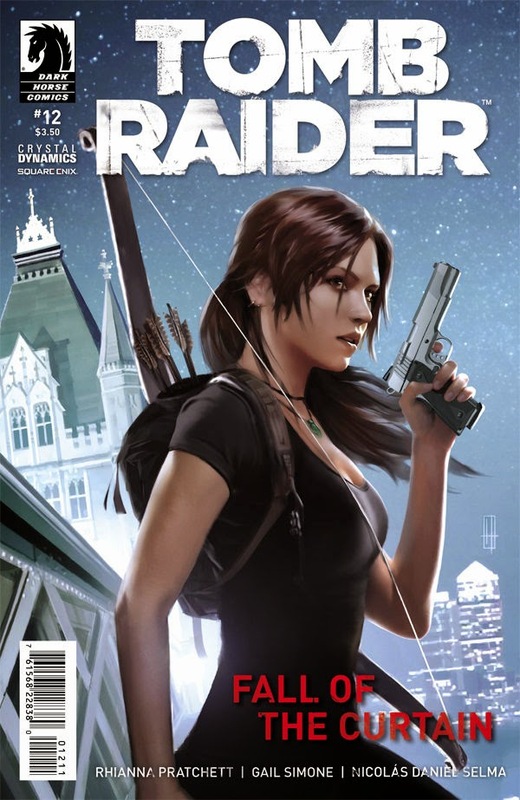 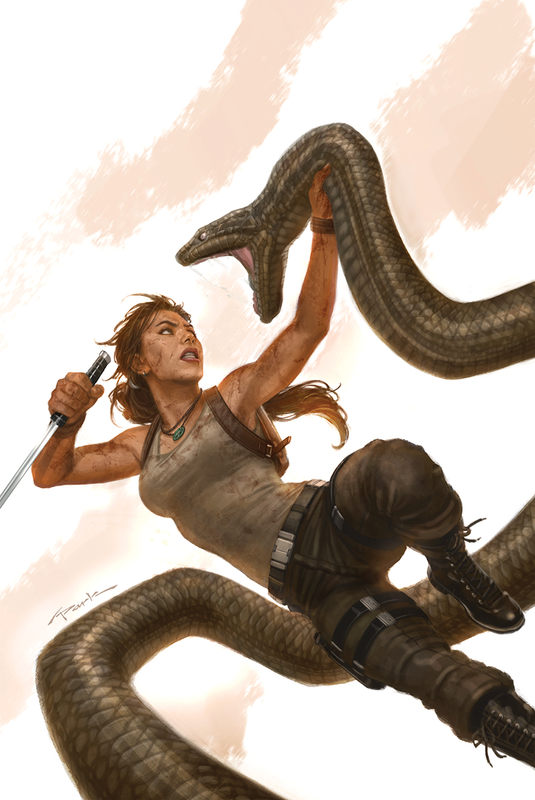 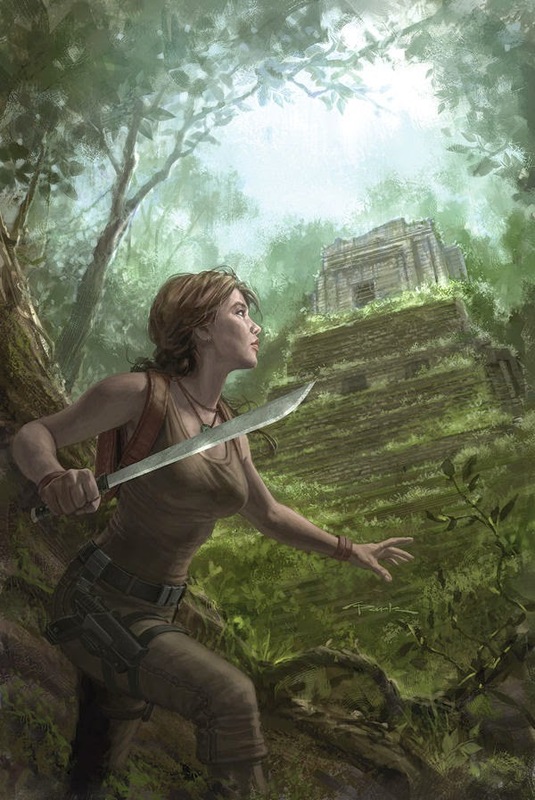 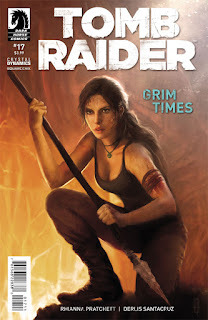 "TOMB RAIDER: The Beginning” follows the story of how the crew came together for The Endurance's fateful mission to discover the lost Japanese kingdom of Yamatai. 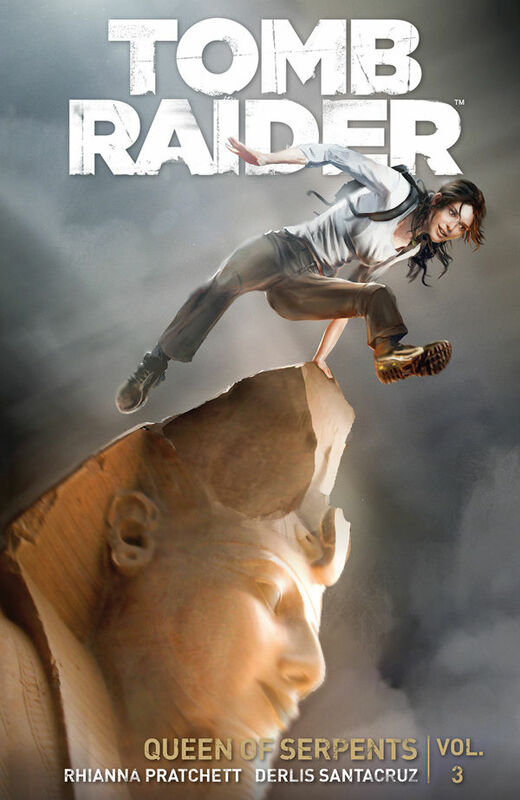 Originally intended to feature as the latest instalment of Dr. James Whitman's successful archaeology show, Whitman's World, the show-biz archaeologist gets more than he bargained for when he enlists the help of Captain Conrad Roth. 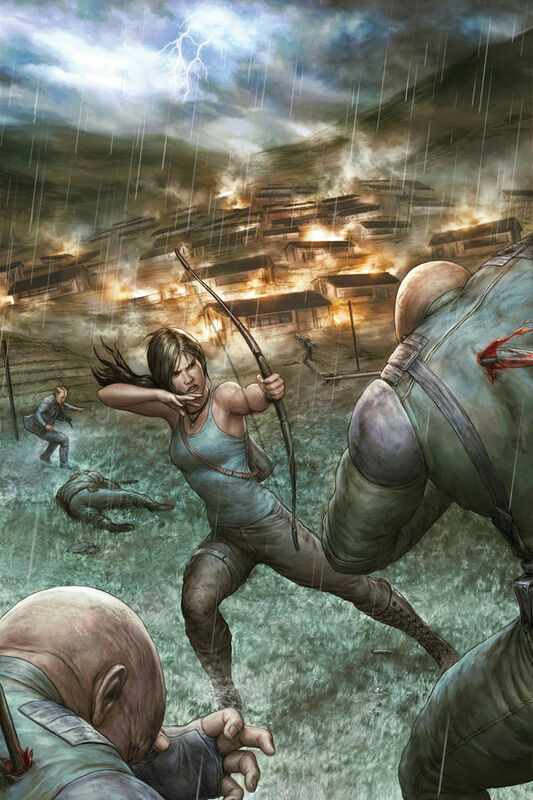 With Sam being targeted by a deadly enemy, it’s a race against time to find out who’s next. 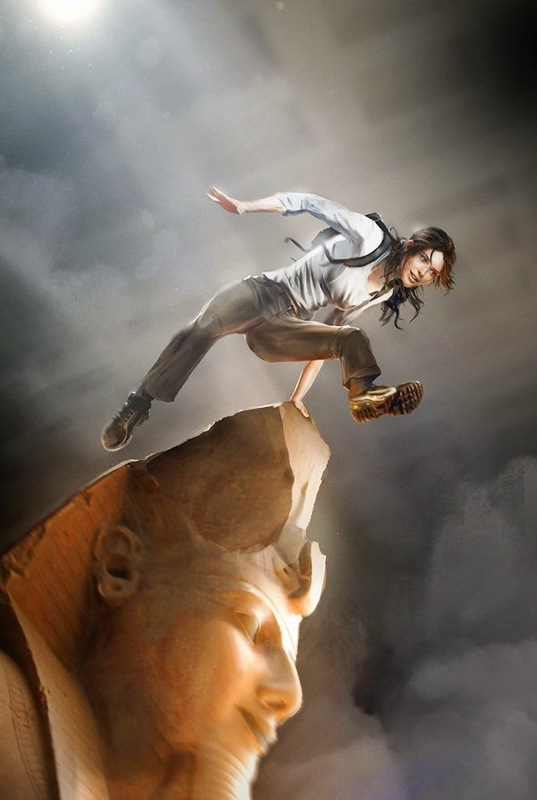 Can Lara save her friends and find out the truth of what’s happening around her? 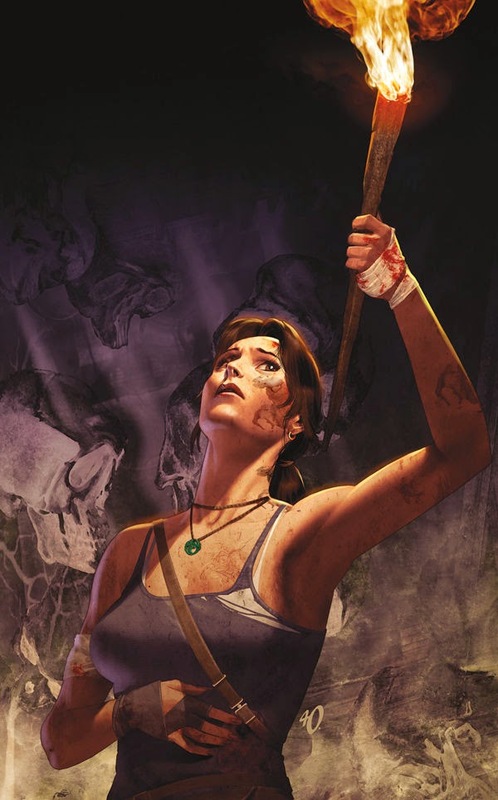 Roanoke: a desolate, cursed place, forgotten by history. 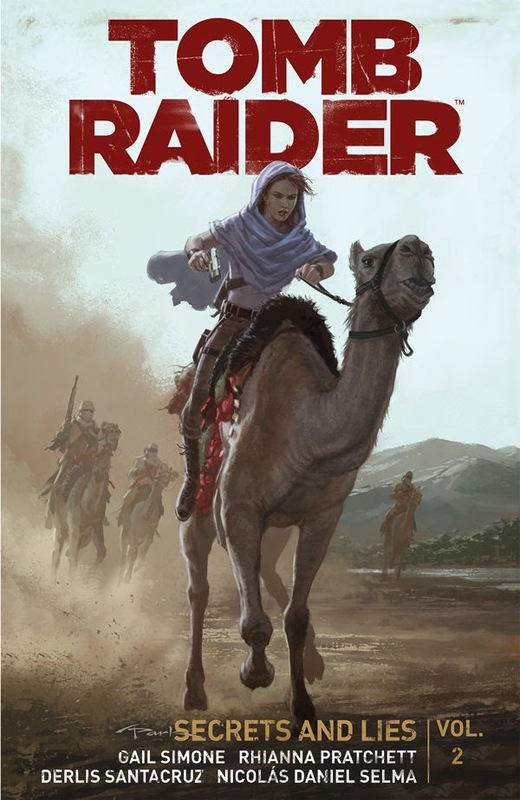 Lara and her allies find themselves trapped in this terrifying lost colony as they try to escape the hired killer gunning for them. However . 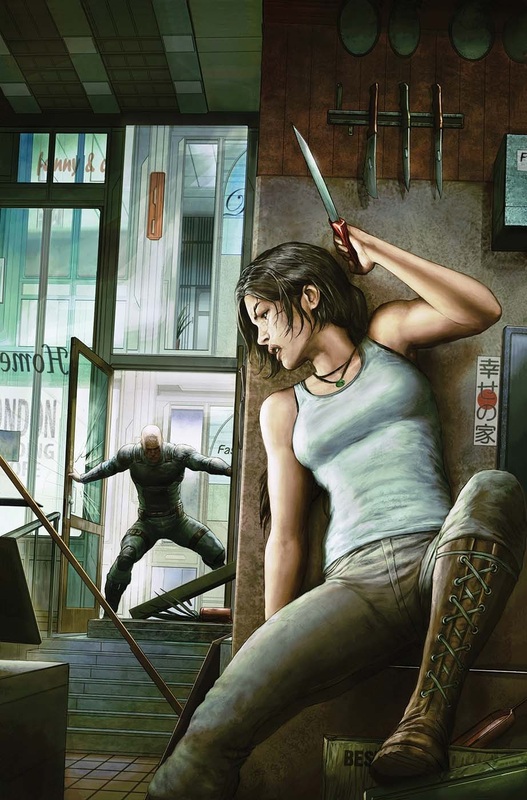 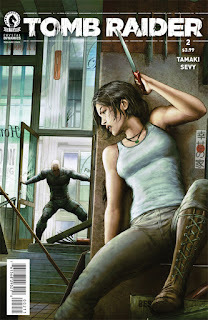 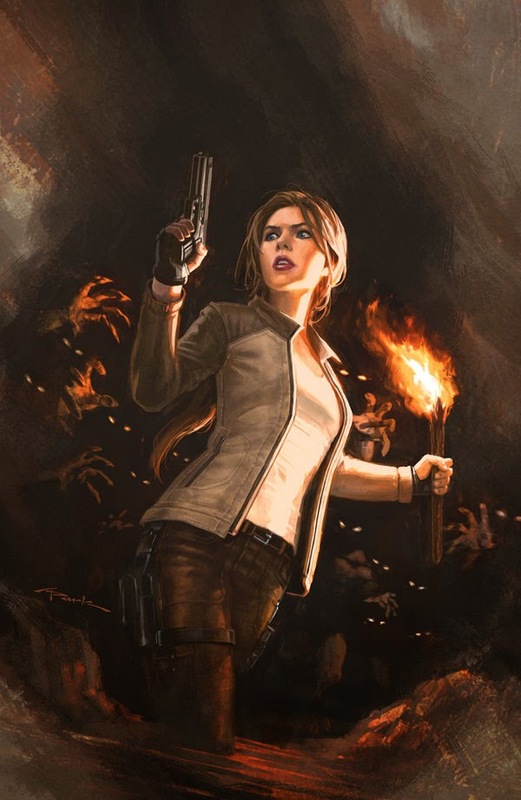 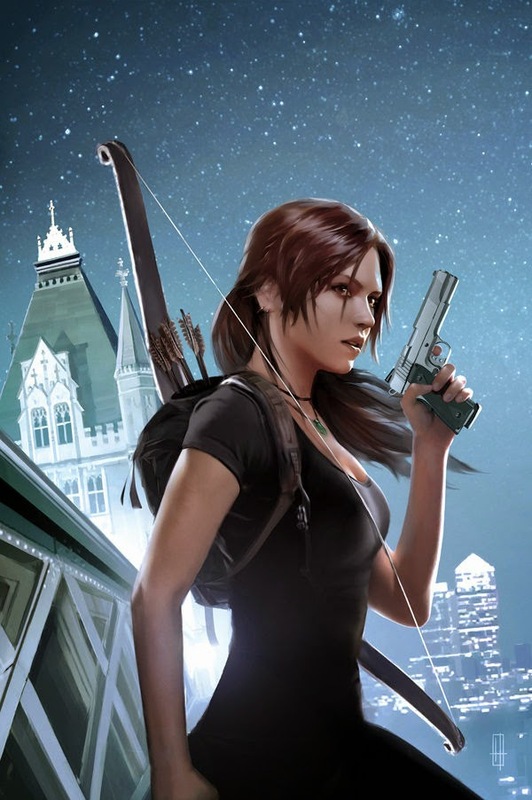 . . Lara will soon find out there are more terrifying things lurking in the dark than a trained hit man! 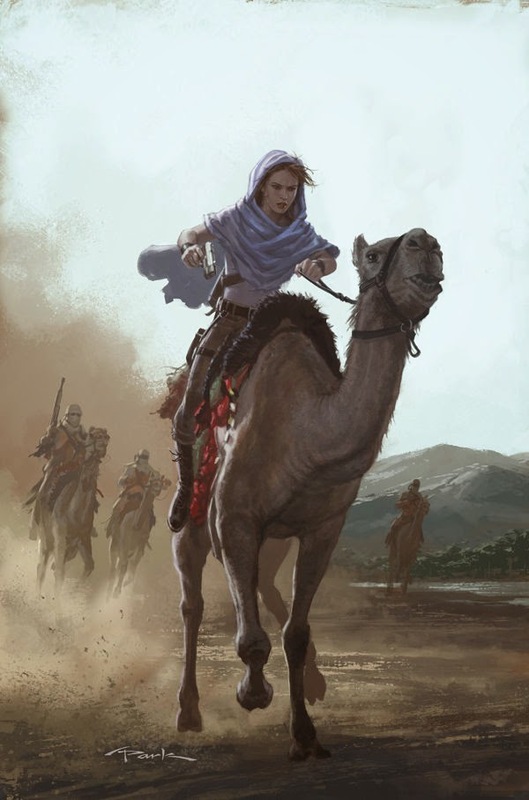 aboveground to the desert, now in possession of dangerous information—and under attack! 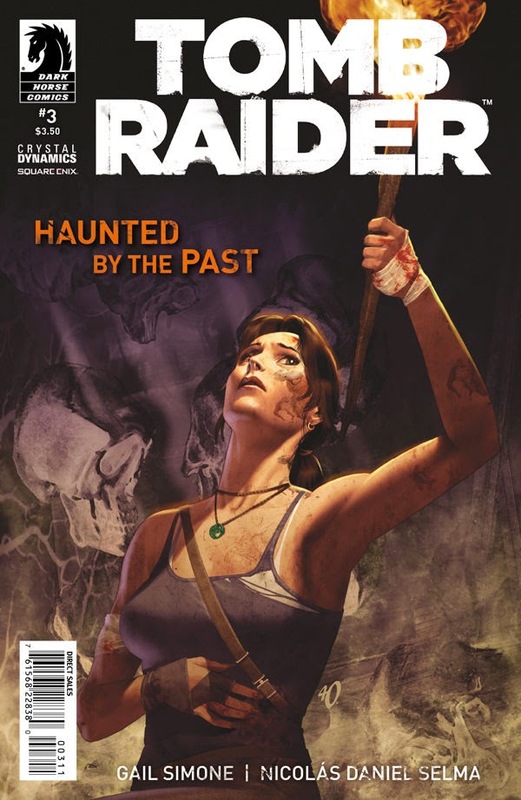 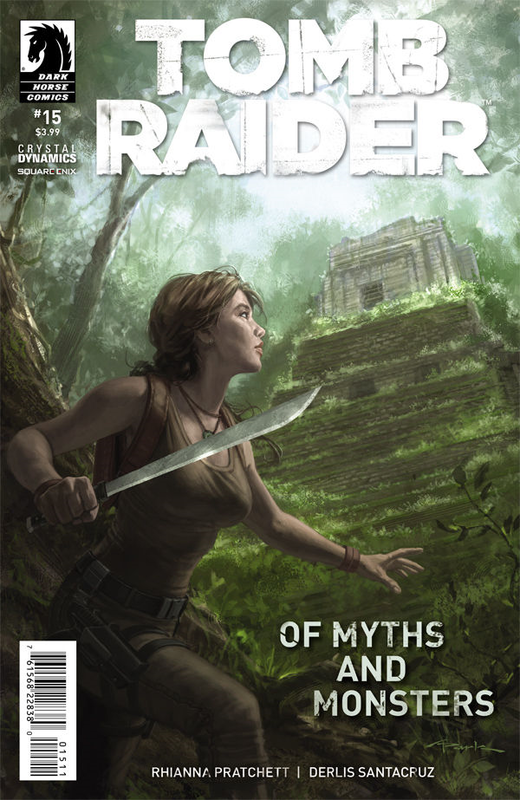 Lara’s globetrotting hunt for truth continues! 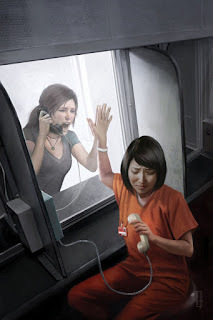 things aren’t right at home. 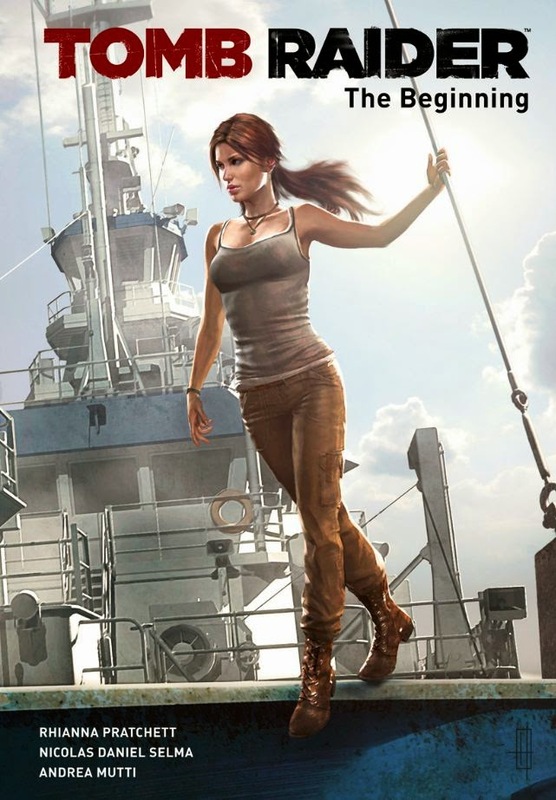 What price must Lara pay to learn the truth? 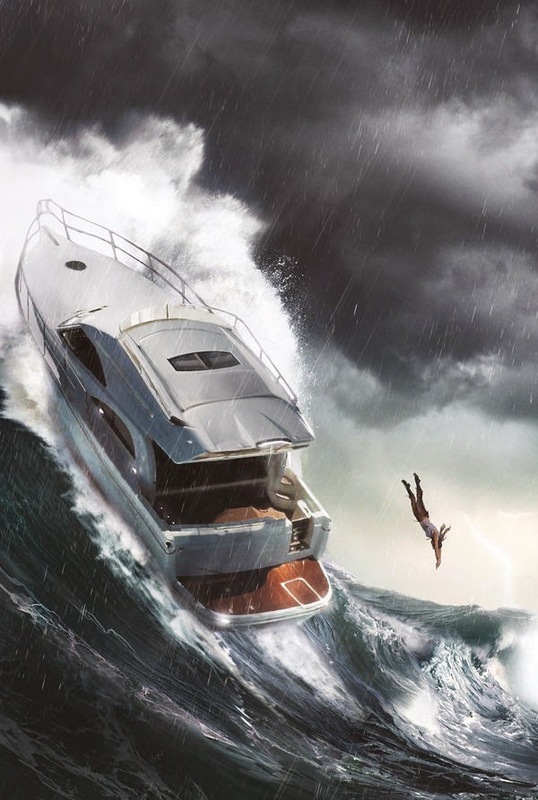 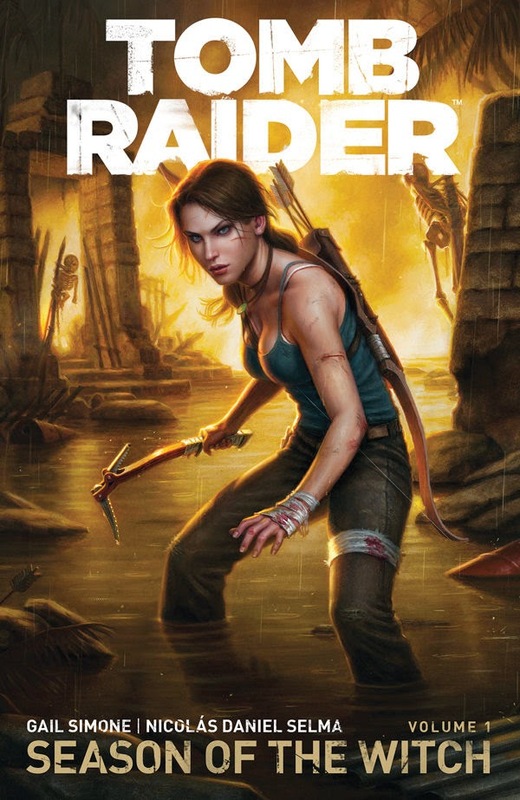 As Lara’s journey continues she finds herself in a deadly showdown against a sinister killer. 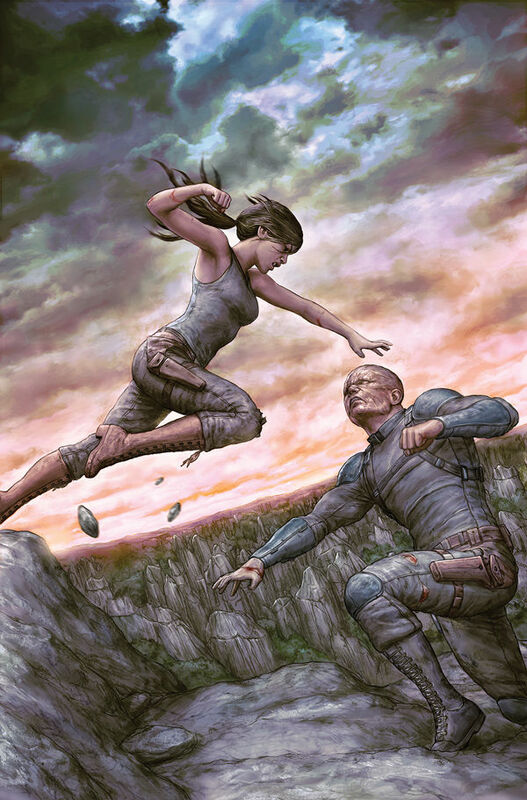 as the final chapter of this pulse-pounding arc comes to a close! Lara’s quiet life working at the British Museum is shattered as she finds herself drawn into a dangerous game with her friend’s life at stake—a friend who was thought to be already dead! 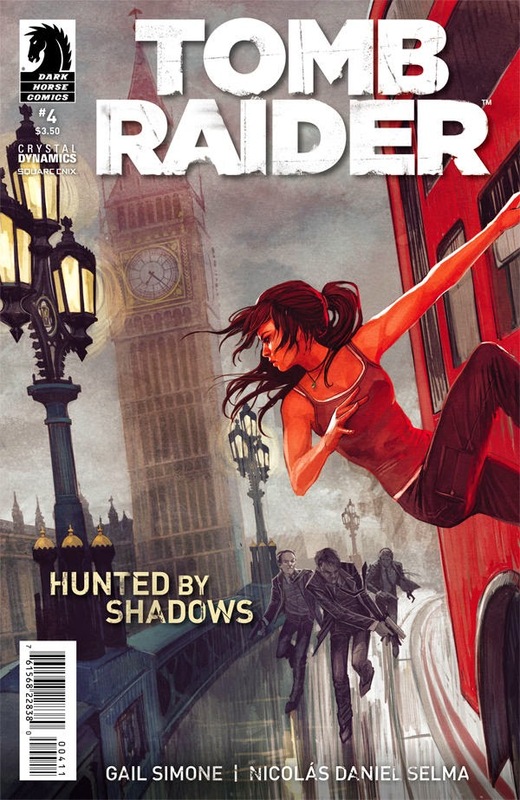 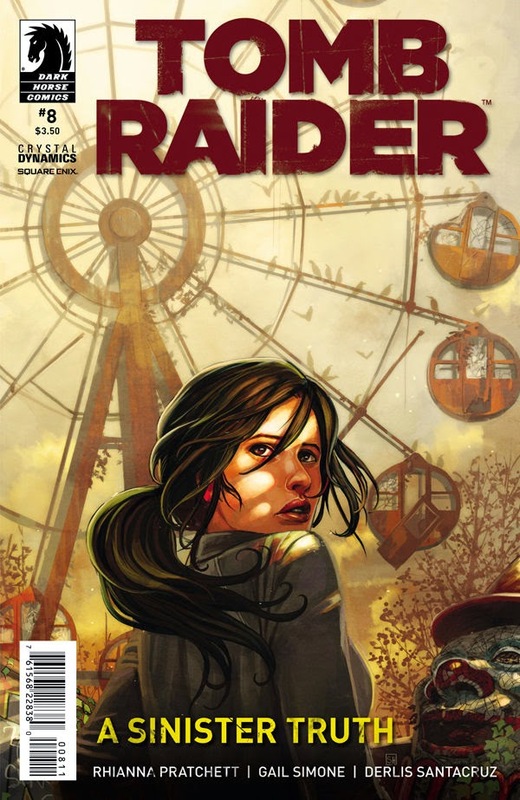 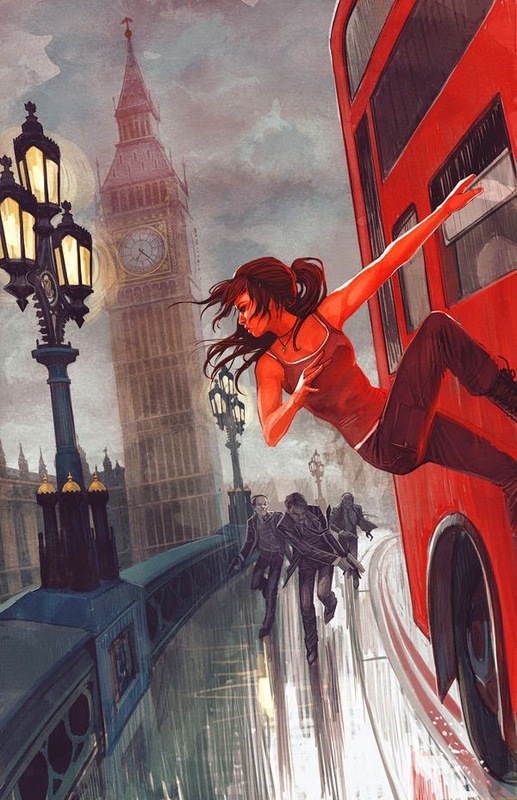 After the events in the Mexican jungle, Lara finds herself back in London. 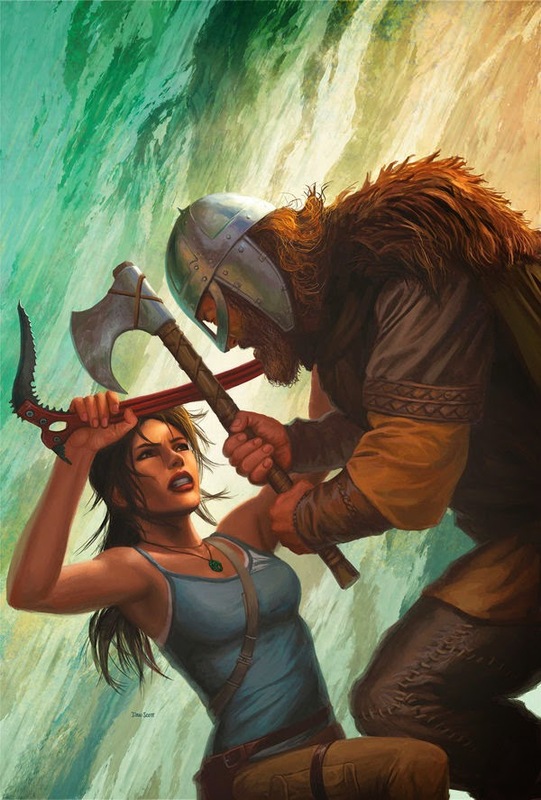 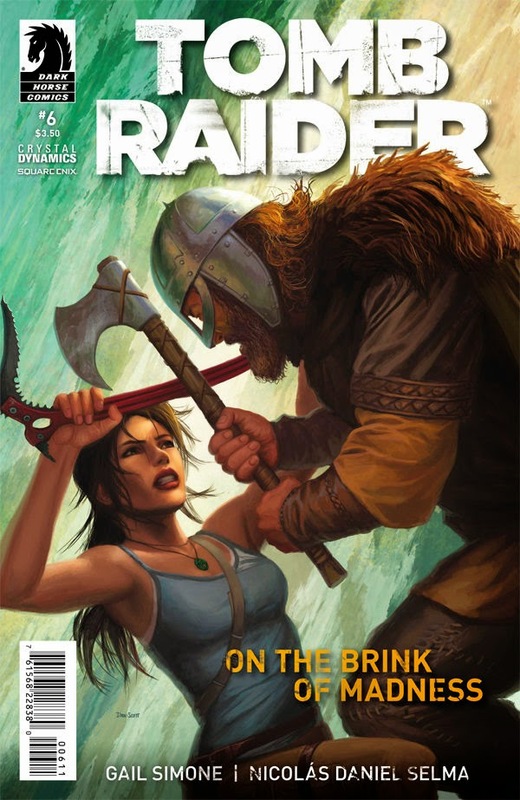 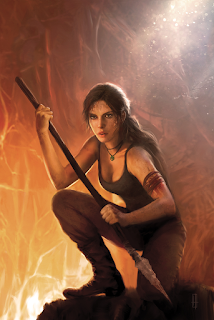 However, the downtime doesn’t sit well with Lara and it’s even worse for Sam—much worse! 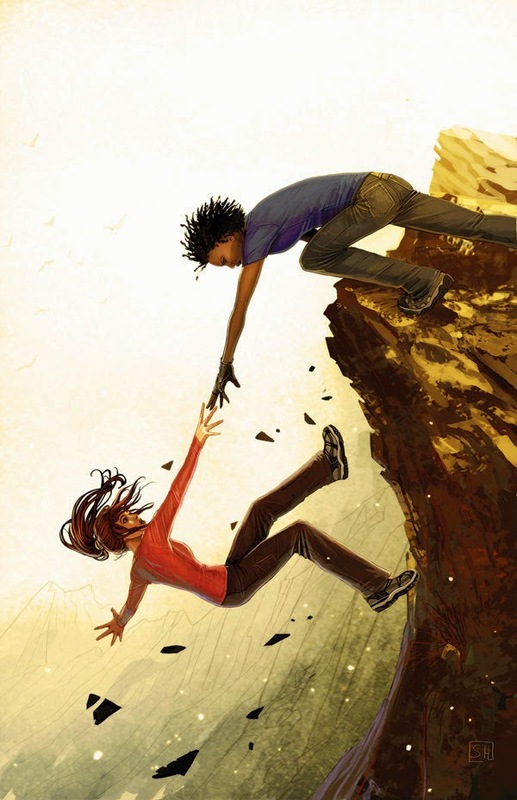 Will they be able to overcome what haunts them? 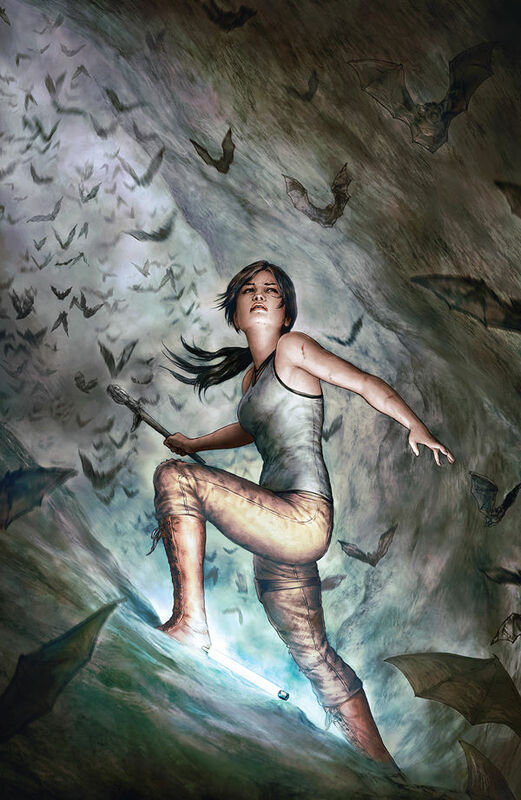 After the return to Yamatai Island, Lara and her friends try to put the horror of what happened there behind them and return to “normal” life. 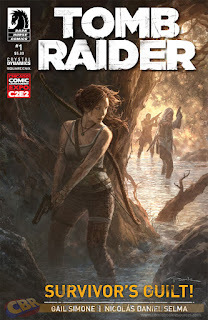 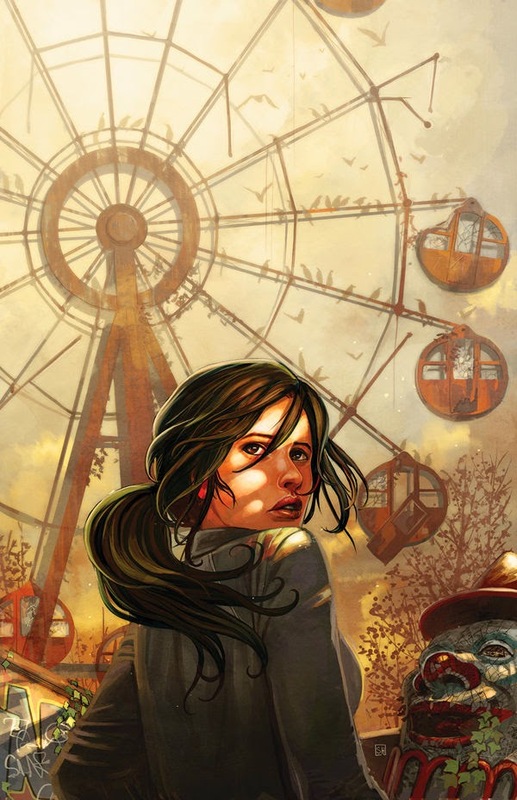 However, when a dearly departed friend pleads for help, Lara goes on a globetrotting adventure fraught with new perils and a horrible truth that must be brought to light at all costs! 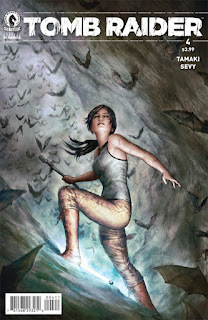 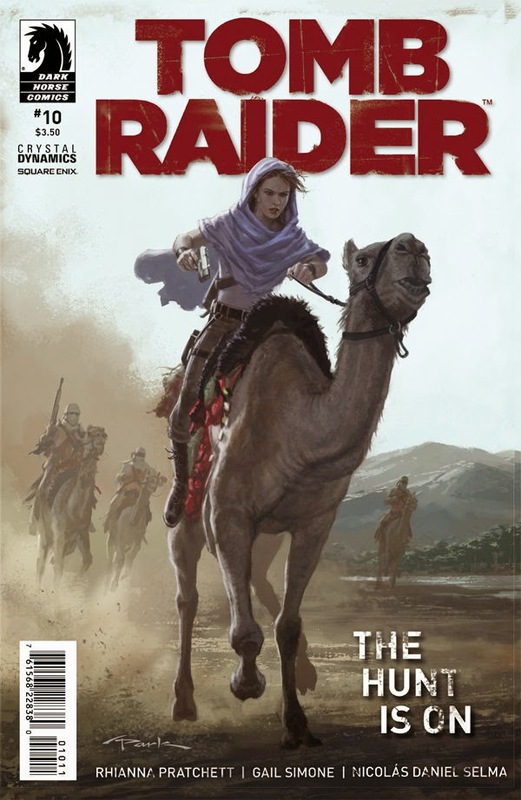 Collects issues #7–#12 of the ongoing series. 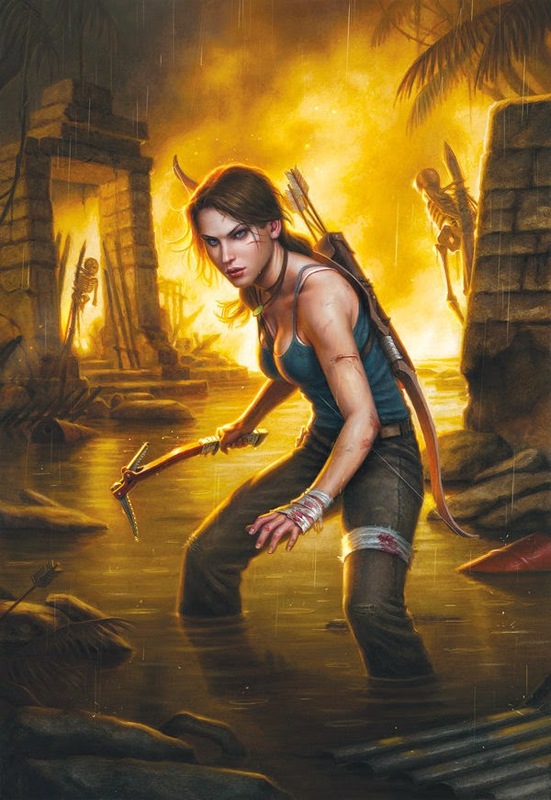 Lara must save the life of a friend she thought to be dead as a dangerous organization threatens to kill this person for good! 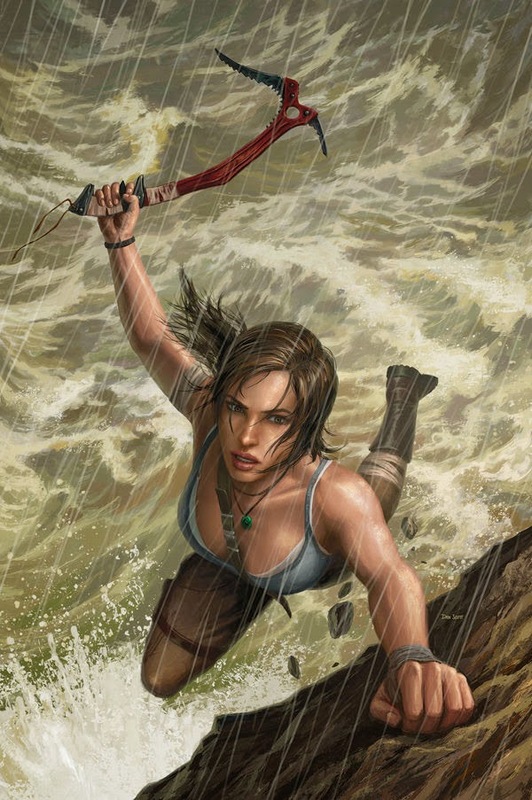 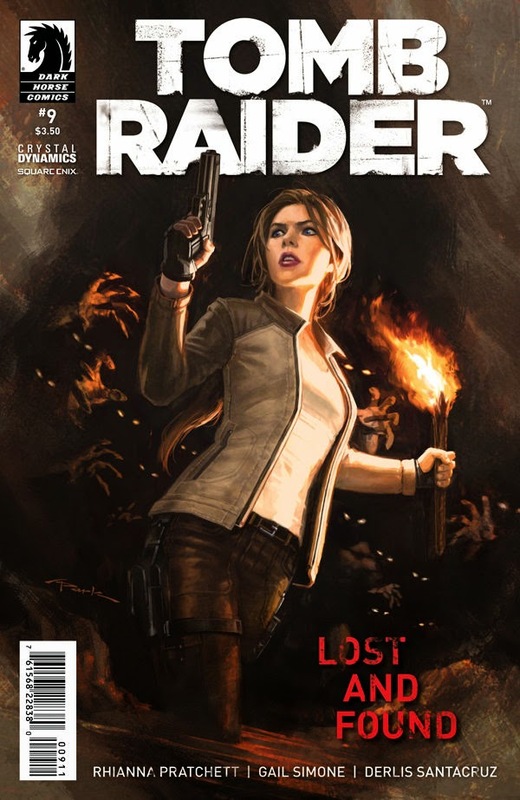 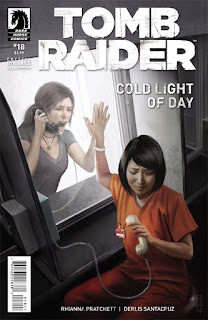 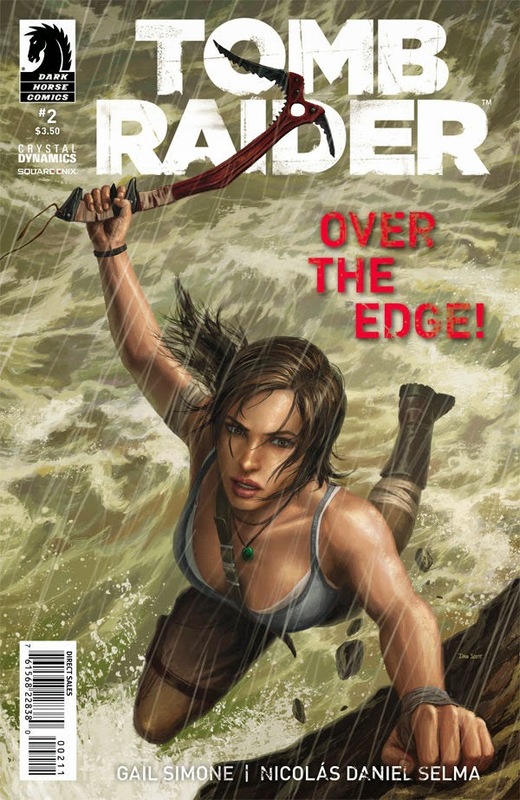 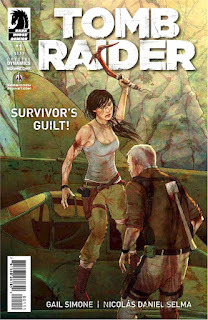 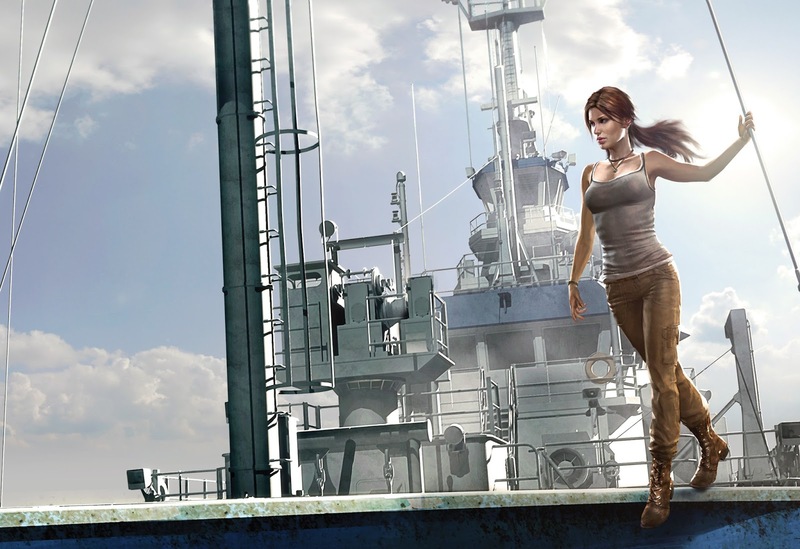 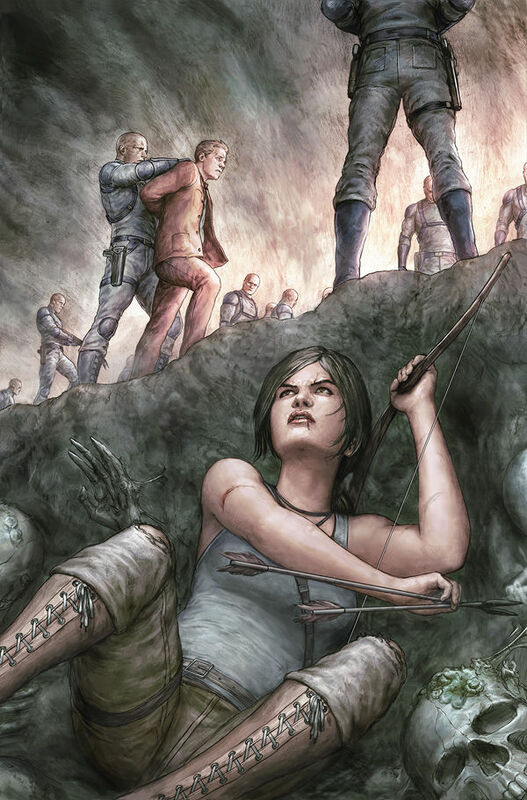 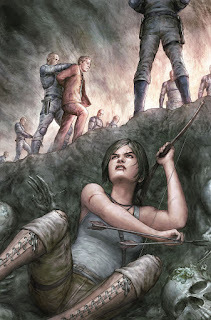 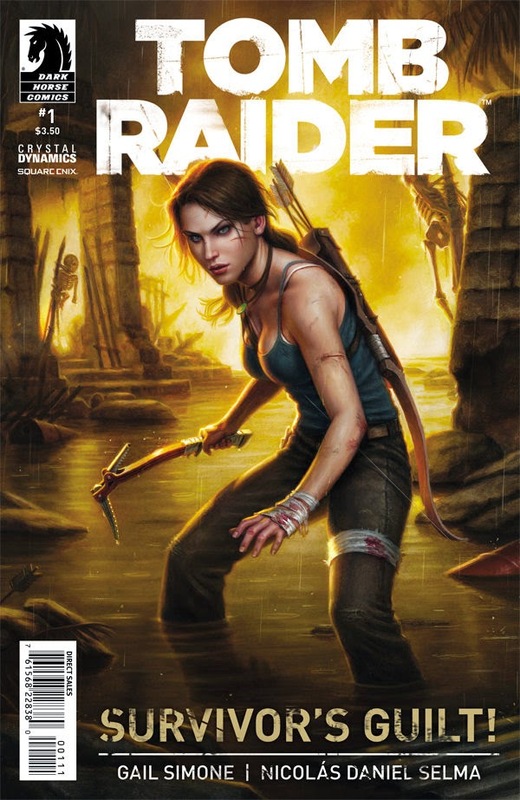 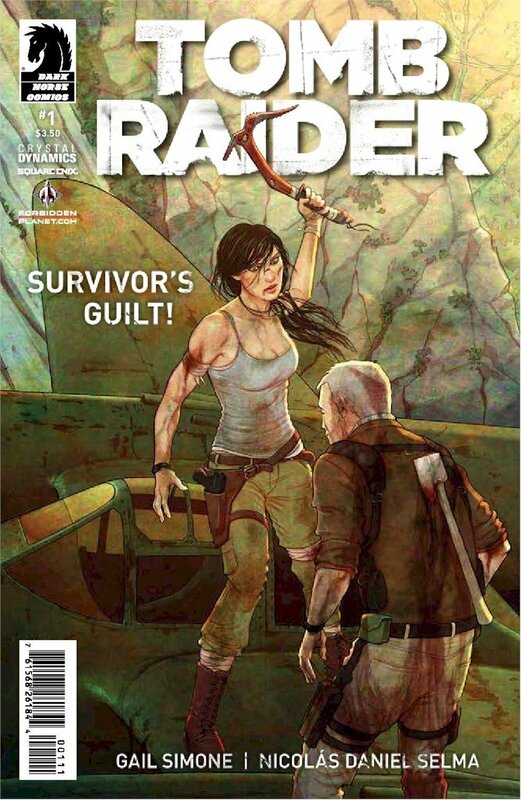 But Lara will not be alone, as Sam, Jonah, and Kaz join her on this rescue mission! 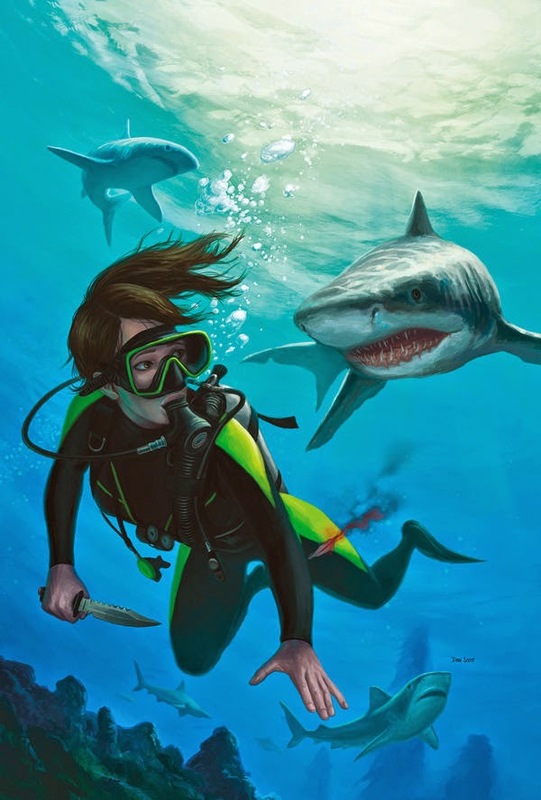 Danger lurks behind every shadow—can they make it in time to save a life they thought was lost? 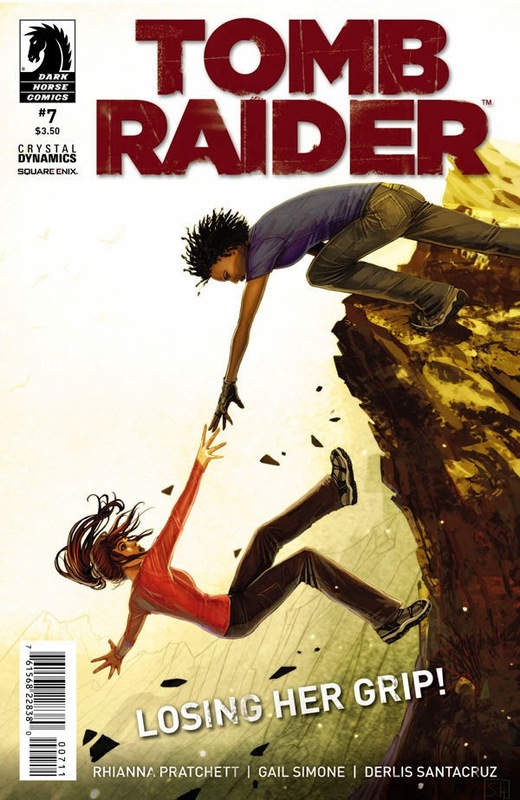 Collects issues #13–#18 of the series.